As you know Valentine's is almost there and it's no secret we all become INSANE trying to do our best to make something pretty, special and meaningful for our special someone, so i decided to share with you guys some ideas to make him smile that day. In this option we have to get a very good looking box, i bought one on IKEA with blue dots on it so it was not girly at all, it was neutral. So we take our box and fill it with all the things you want, pictures of you, letters, big heart decorated papers with 'I love you' on it, your initials, pictures all over the box, you can put candies, chocolates, even home made brownies if you want to. This one it's one of my favorites because i love to say 'I LOVE YOU' out loud =D, so we have to get a huge cardboard all the colors you want, scissors, glue, glitter,different colors of paper, a printer at home (recommended) and TONS of creatvity. So yo put the cardboard in the shape you want 'vertical' - 'horizontal'. In your pc use 'WORD' or any program you use to write so you can make the text in it, once you have the text print it and cut it. You can print images from the net if you want to also. In this one you have to get an album the size you want, printer at home (recommended). Pick all the pictures or cute backgrounds you can find and save it (TONS OF THEM), print them, and use it as backgrounds of the pages of your album, put the pictures in it, use stickers, glitter glue, pictures of course. 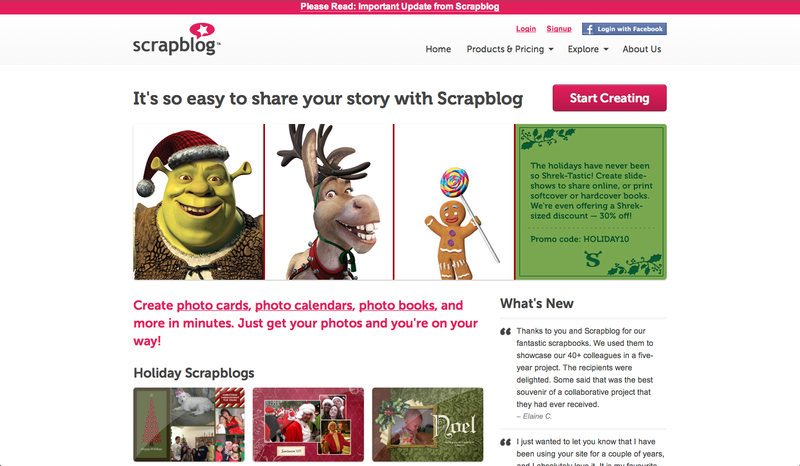 there's a website AMAZING for scrapbooking online http://www.scrapblog.com/ TRY THAT OUT. 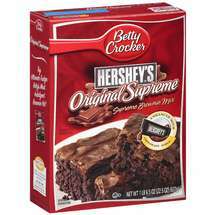 4.HOME MADE BROWNIES OR COOKIES. 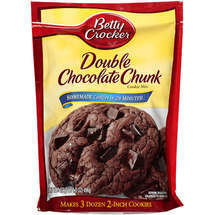 My recommendation to make this an easy task, BUY BETTY CROCKER products, they are AMAZINGLY GOOD and easy to work with. This are my favorite options. Do all the indications and wrap it all with a nice Valentine's paper. These are my options for today i hope it could help a little, Have a GREEEAT day.